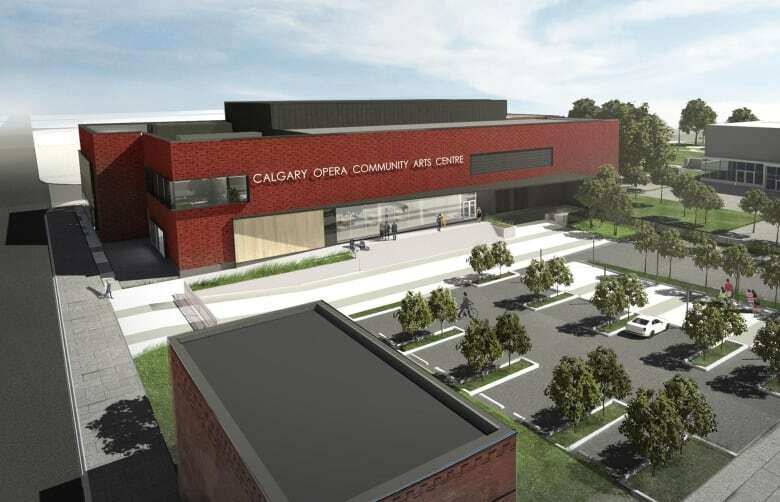 The new city budget includes a $7.5-million contribution toward Calgary Opera's new community arts centre that will be built on Stampede land in Victoria Park. City council has stepped up to ensure there's a happy ending to Calgary Opera's plan for a new community arts centre in Victoria Park. The city's new four-year budget includes a $7.5 million contribution toward the $40-million project. It's been 10 years in the making, but a member of Calgary Opera's board, Monica Sloan, said she delighted with the city's commitment. The organization has been lobbying for $7.5 million from each level of government. The Calgary Foundation has donated $1.5 million, and the Calgary Stampede has donated land for the project. "The city has been the first to endorse us. We've heard some positive feedback from the province and we're waiting with bated breath to hear more from them," said Sloan. The company is also hoping to raise up to another $10 million from private sources. Finding a major donor for the naming rights to the building is part of the plan. The Calgary Opera Community Arts Centre will be located at 12th Avenue and Fifth Street S.E. 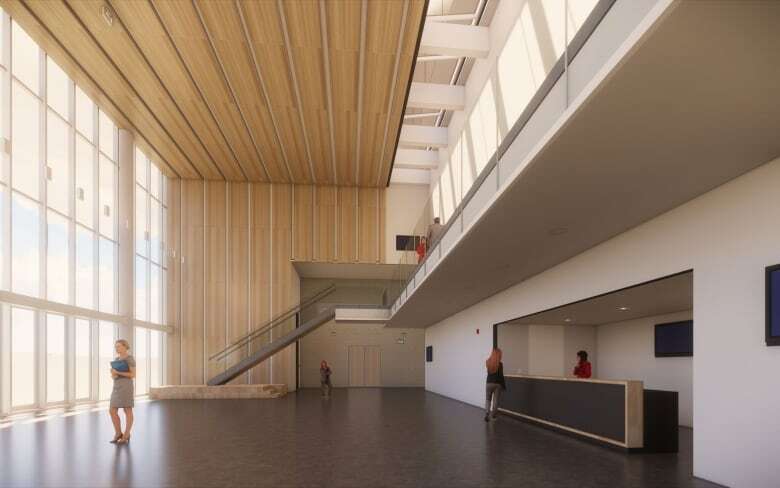 It will include a 400-seat performance space and be the administrative home for Calgary Opera as well as a rehearsal and costume design space. Sloan said Calgary Opera's main performance venue will remain the Jubilee Auditorium. But this new centre is for more than just the opera company. Dozens of organizations will also be able to use the new space in Victoria Park. "We're trying to make it affordable so this isn't going to be a fancy building. It's going to be a serviceable and a functional building." It will be a big step up from Calgary Opera's current home base. The Mamdani Opera Centre in the Beltline is a former United Church. It has seen better days. Sloan said it has a leaky roof and heating problems. It's also not an accessible building. Yet she said it's still used to capacity. "We are jammed to the rafters. We don't have any room to grow in any way." Contributing to the project has been in the works at city hall for a number of years. Coun. Evan Woolley, who is a member of the board of directors with Calgary Arts Development, said the centre is a key part of the Stampede's master plan which includes a youth arts campus. It also ties into the city's vision for a culture and entertainment district in east Victoria Park. The money comes from cultural municipal sustainability initiative money that was provided by the province to the city several years ago. "Particularly with our cultural MSI funding, the city has been first to commit and last to pay out," said Woolley. "We will commit that money. It gives leverage to the organization to go out and find private sector partnerships, other levels of government." Some might find it curious the city is committing this kind of money to a new arts centre while there's concern council cannot find cash for necessary repairs to Arts Commons. During last week's budget debate, council heard it could cost $35 million for repairs to the Calgary Public Building, which is currently surrounded by scaffolding and protective netting to ensure no one is hit by any stonework that might fall off. Council did vote during the budget debate to boost funding to Calgary Arts Development by $6 million annually. Woolley said the city has a number of arts priorities, and helping to ensure growth and viability of the arts sector is a key element of Calgary's economic development strategy. 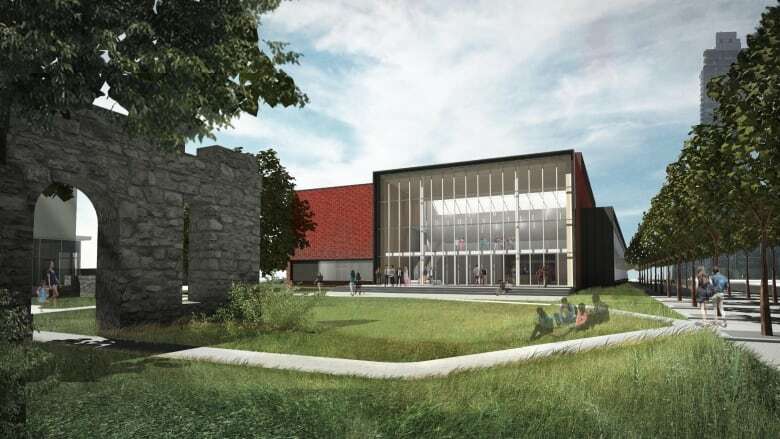 "Culture is a critical component of our economic strategy and as we look to diversify our economy, this [new arts centre] is an important part of that." Calgary Opera is hoping for other government funding announcements in 2019. If it completes the fundraising, construction is set to start in 2020, with the new centre opening by the end of 2021.